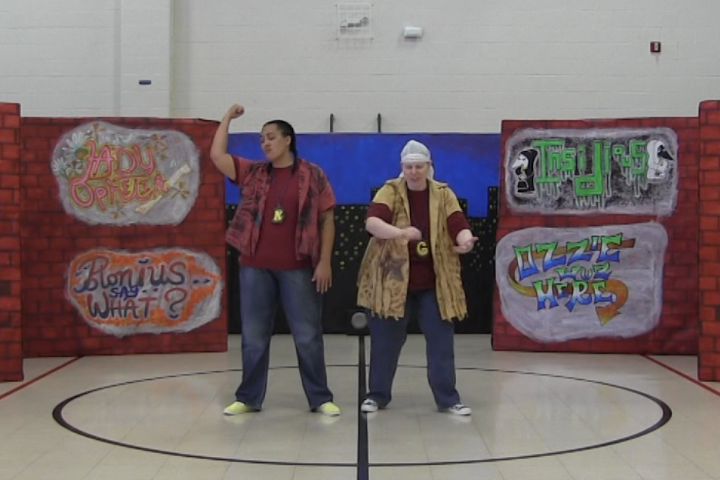 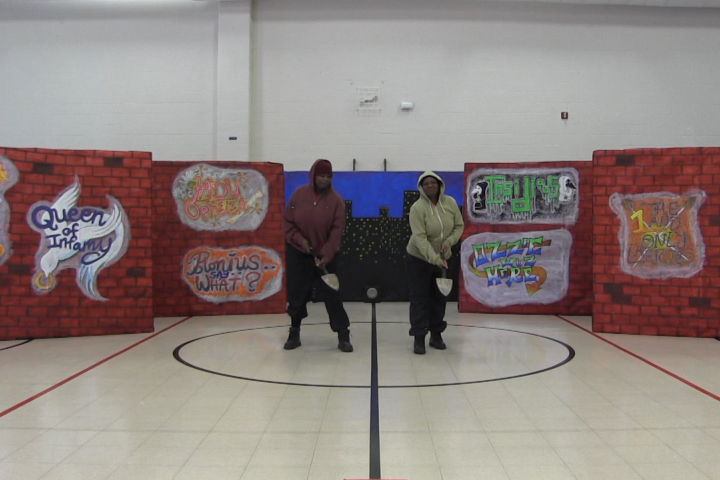 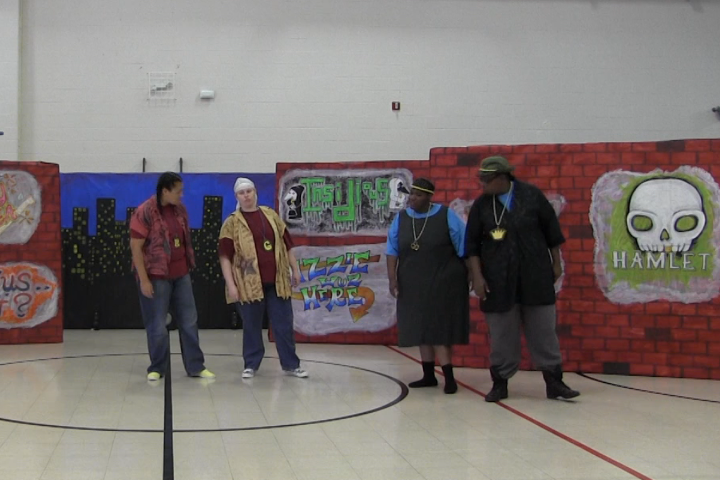 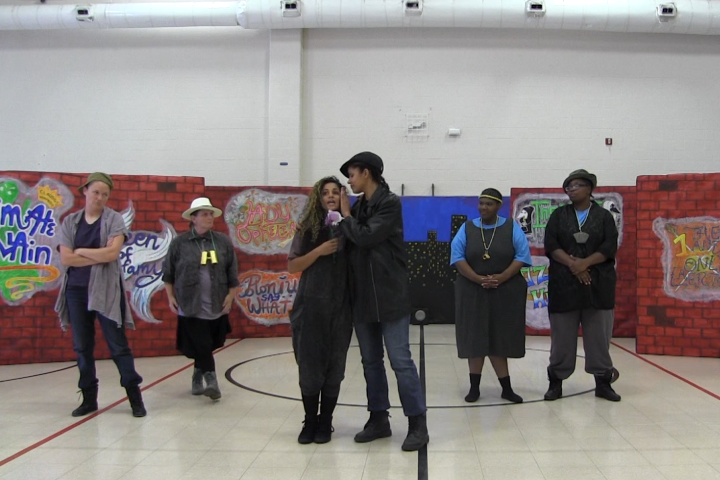 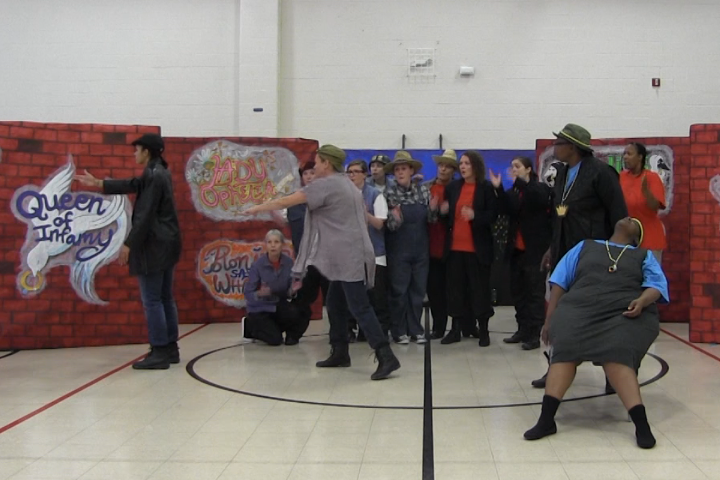 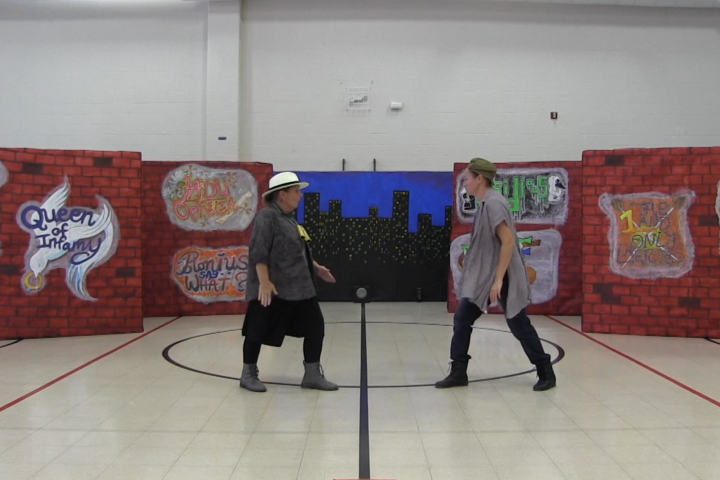 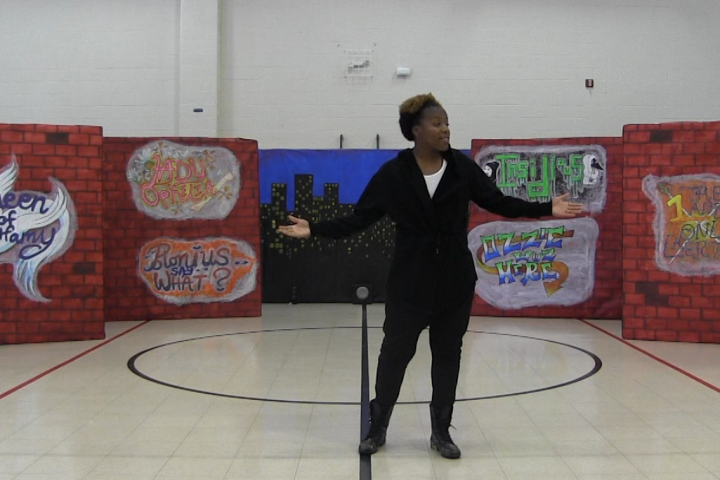 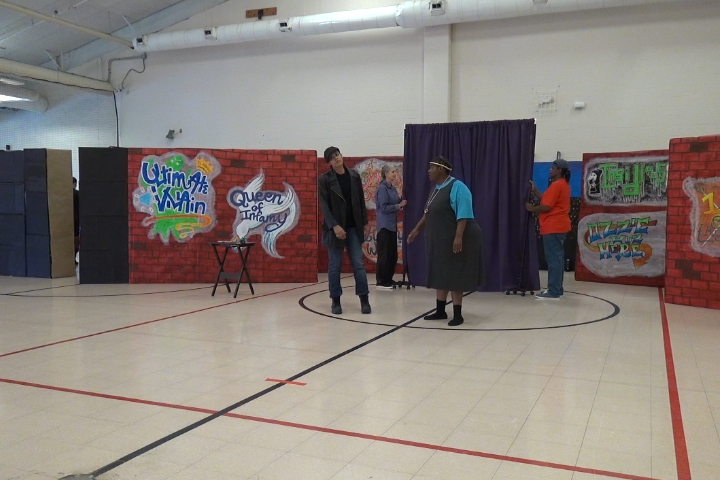 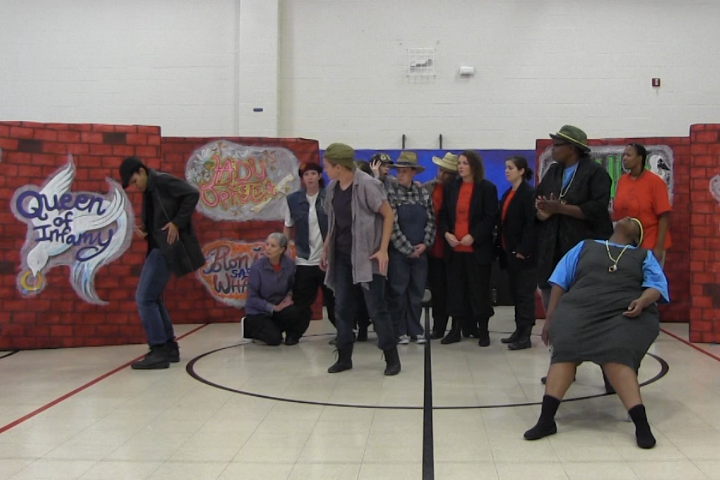 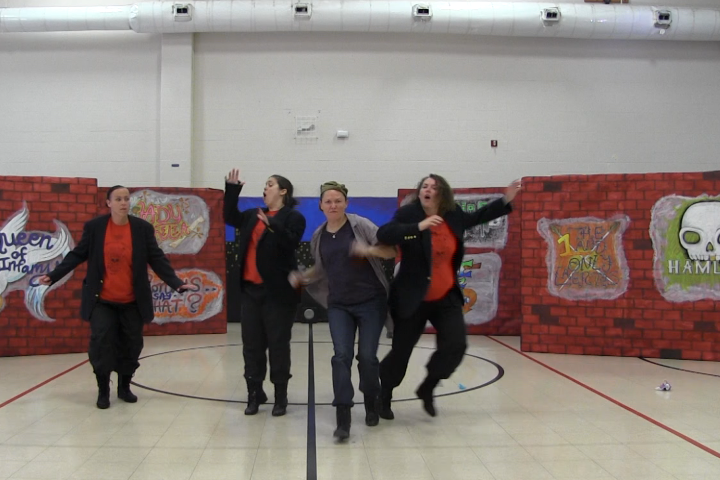 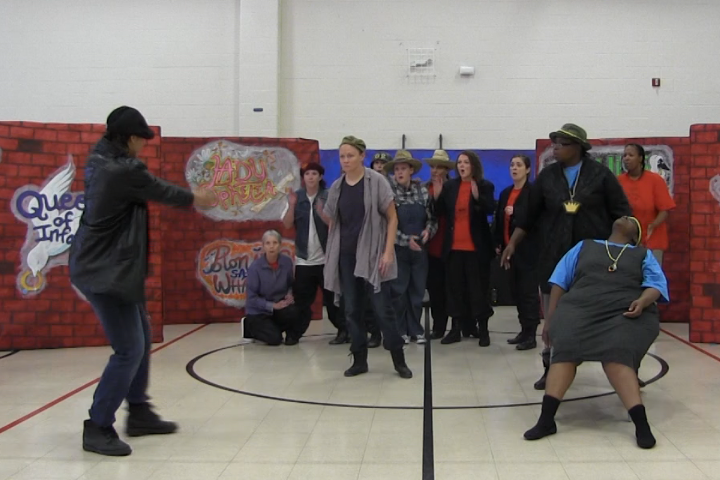 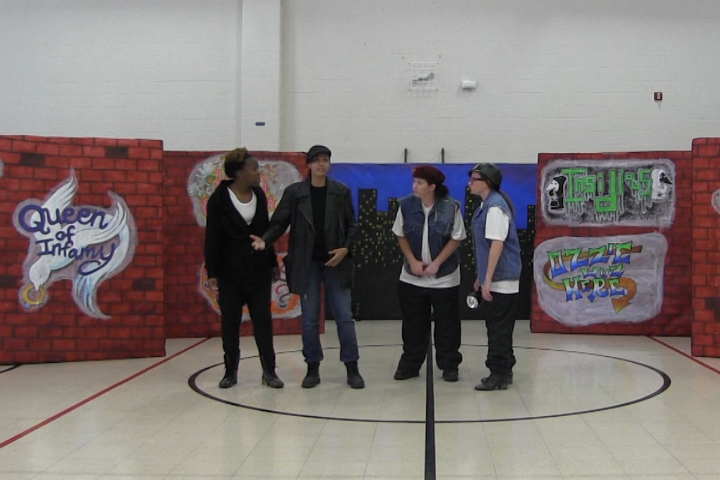 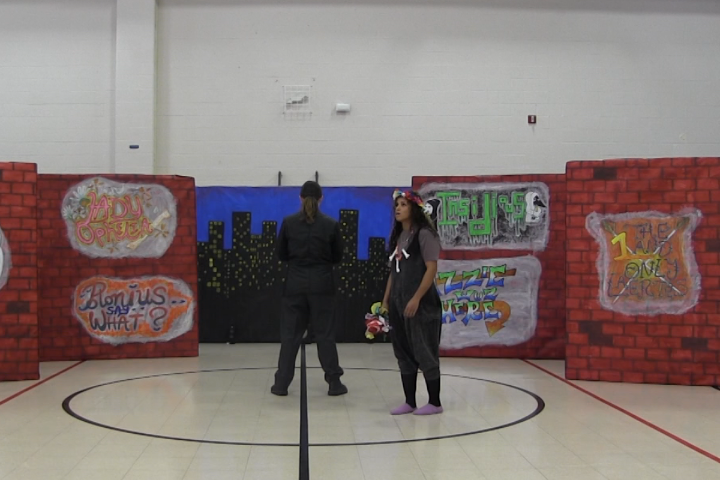 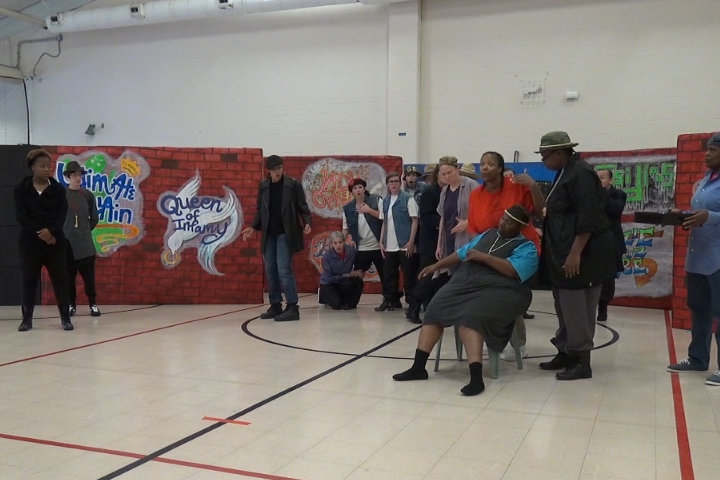 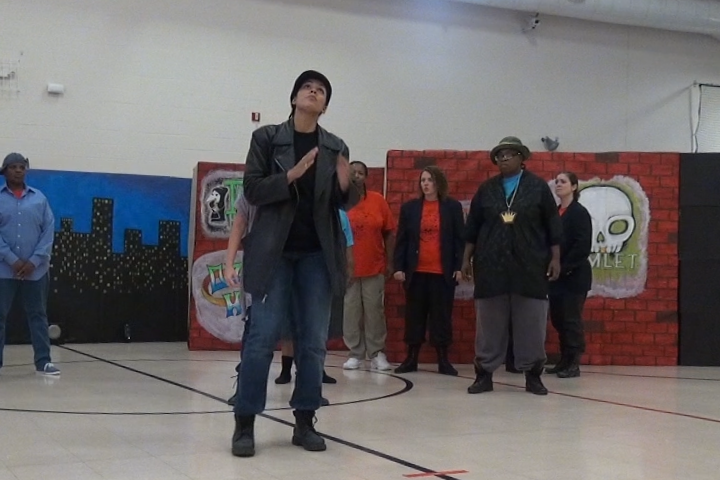 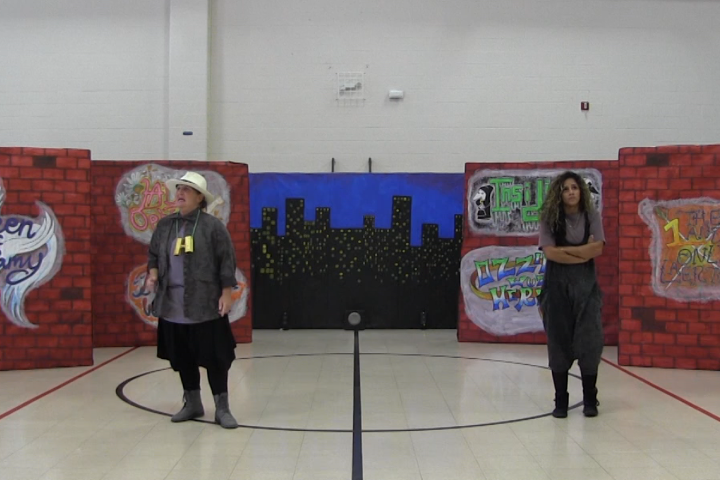 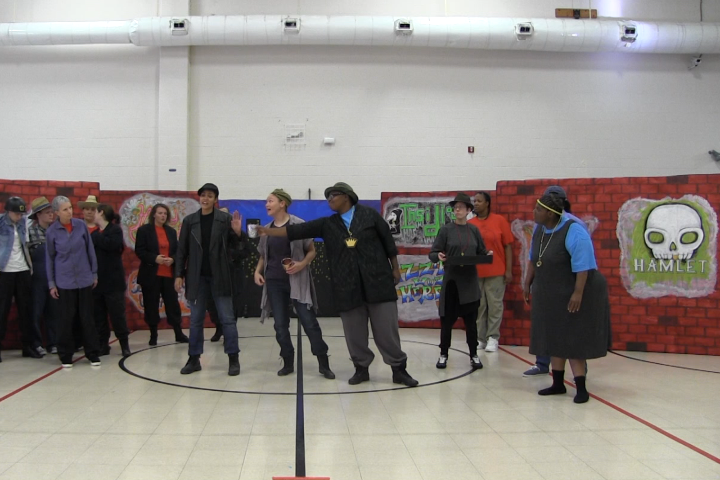 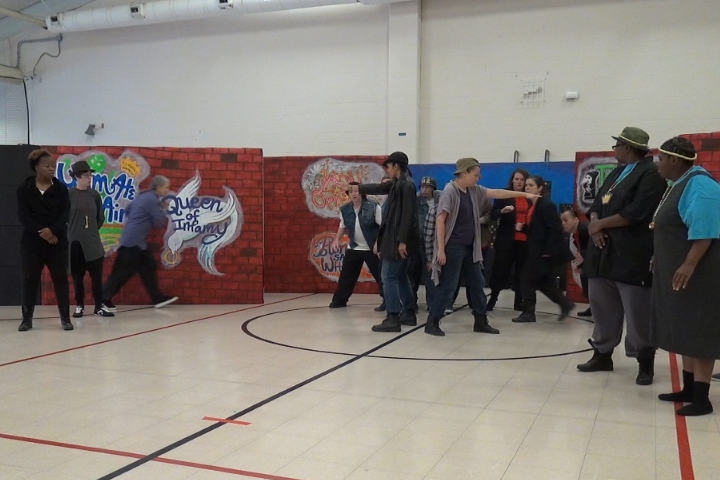 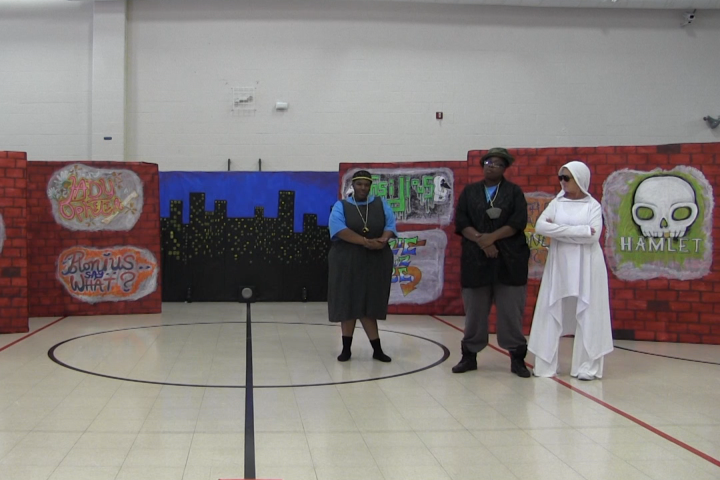 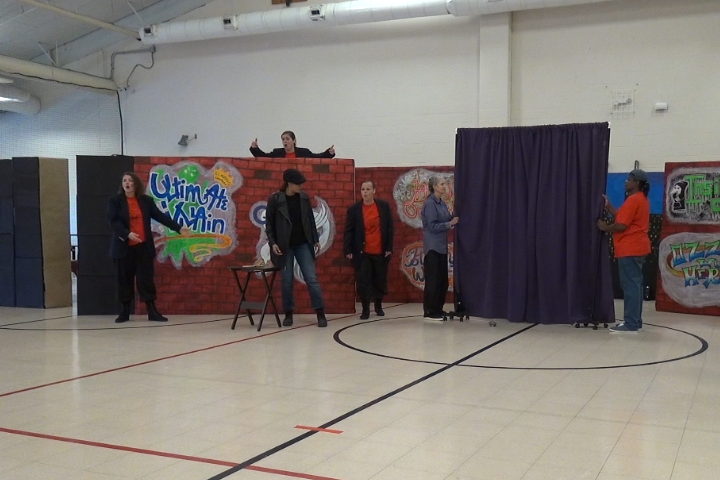 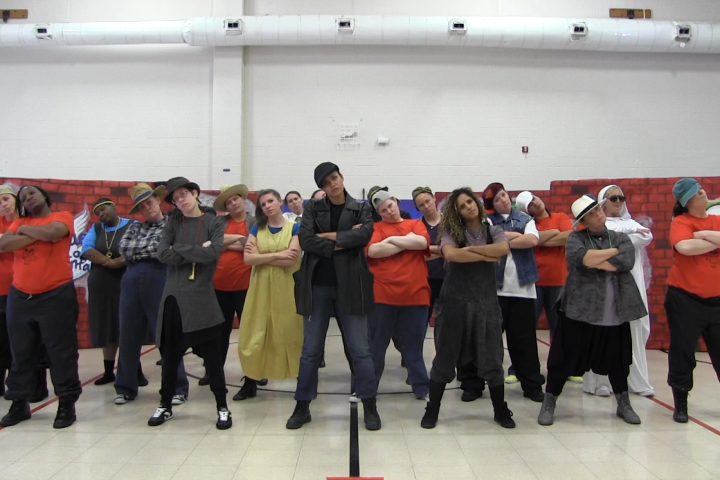 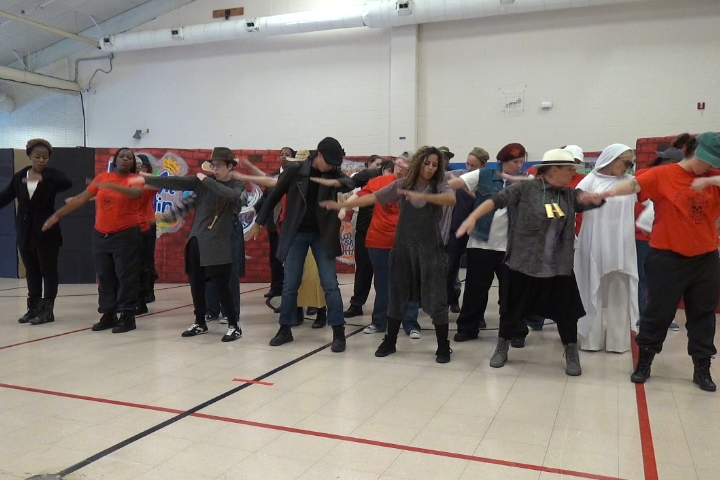 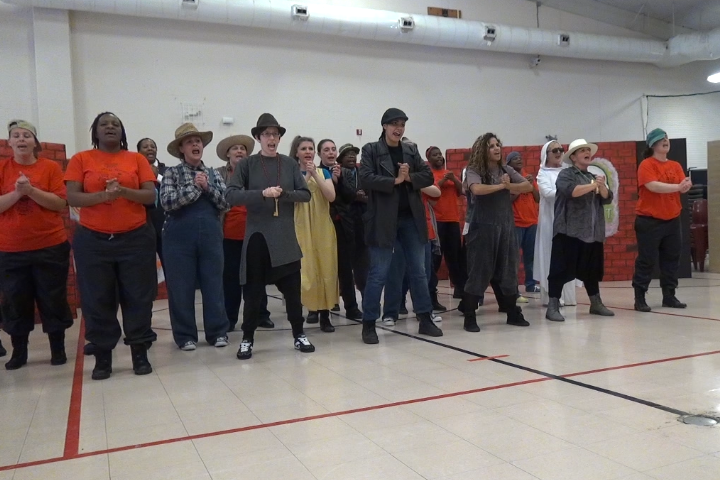 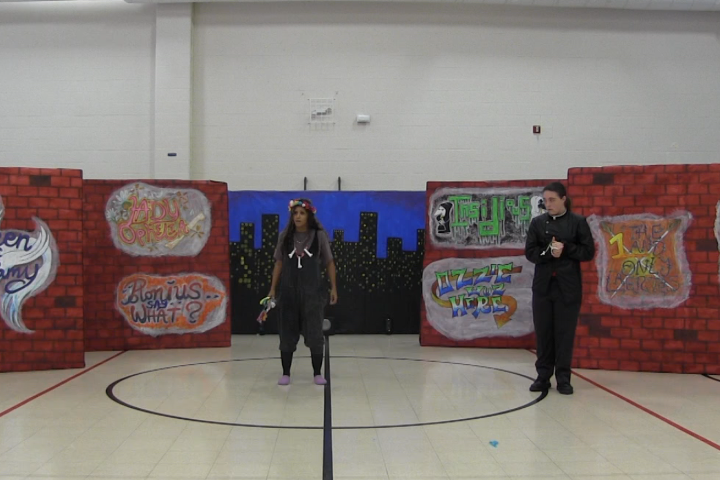 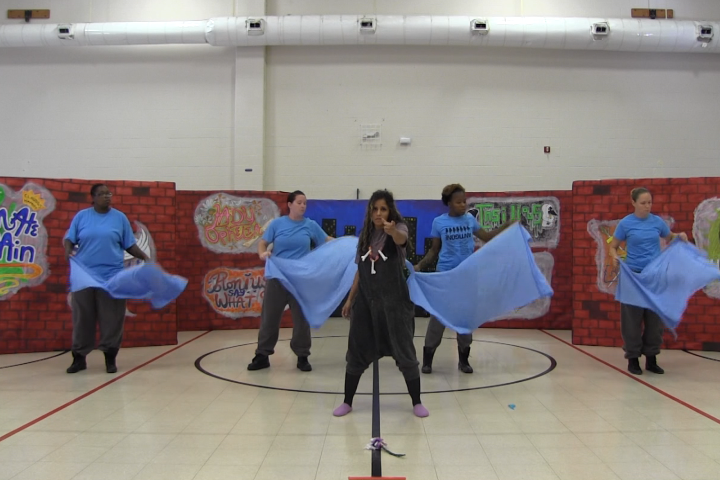 This very cool, updated hip-hop version of Hamlet, explodes upon the stage in a re-envisioned production by the actors at the Women's Eastern Reception, Diagnostic, and Correctional Center. 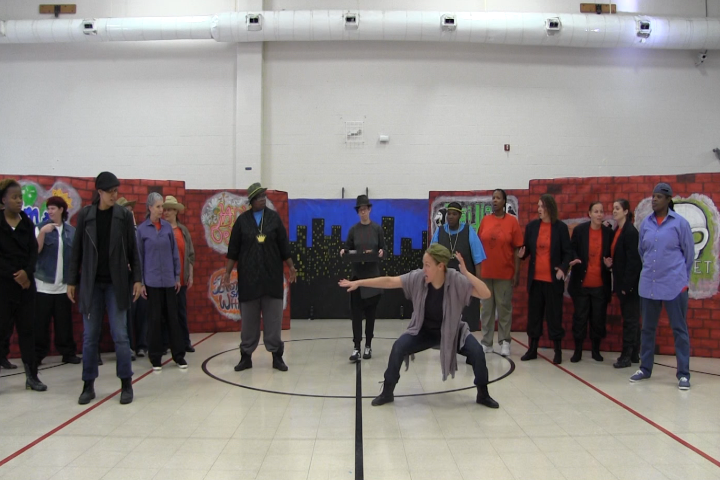 Hip Hop Hamlet was developed originally by PPA Founder, the late Agnes Wilcox, Elizabeth Charlebois, the men at Northeast Correctional Center; and coached by the famous Q Brothers. 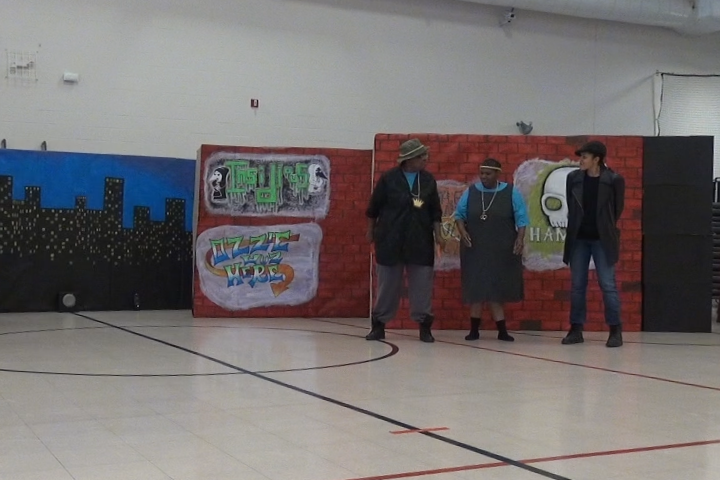 View the August 2018 performance of Hip Hop Hamlet on our YouTube channel below!